The assertion of the ruling party VMRO-DPMNE that “SDSM and Soros destroy independent journalism and corrupt journalist that later become robotized servants” is not only an undisputed spin, but is also an cynicism and offence to the sane mind. Taking a look at only one UN report from 2014 is enough. The assertion of the ruling party VMRO-DPMNE that “SDSM and Soros destroy independent journalism and corrupt journalist that later become robotized servants” is not only an undisputed spin, but is also a cynicism and offence to the sane mind. Taking a look at only one UN report from 2014 is enough. 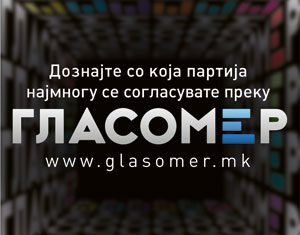 Counter spin: In the inrush of attacks on the civil society sector and journalism that is assessed as “sorosoidic”, and was announced in VMRO-DPMNE’s Proclamation, read in front of the State Election Commission (17 December 2016), the party informed/gave a statement (12 January 2017) and severely spun the truth regarding journalism in this country. VMRO-DPMNE blames SDSM and Soros for the poor situation of journalism, especially for the non-existence of “independent journalism”. Moreover, the party states/informs that SDSM and Soros “have been systematically corrupting journalists and media and have been creating robotized servants”. We do not intend to go deeper in how much money and influence SDSM and Soros have in order to do the aforementioned to journalism and journalists, because we have written a plethora of articles on that topic, and without going deeper in assessments on journalism and journalists in times when SDSM has been part of the executive branch of government, we are just going to remind you to several key facts in the past ten years, during which the executive power has been in the hands of VMRO-DPMNE. The appearance of destructive climate for freedom of speech and the free, professional journalism was registered in the beginnings of VMRO-DPMNE’s rule in 2007, 2008 and 2009. Journalists and colleagues from Utrinski Vesnik, Dnevnik, Vest, Vreme, Shpic dailies and Fokus weekly have solid memory of the loud disaccords of the leader of this party, Nikola Gruevski, with the articles published in these newspapers, especially in one particular moment when Gruevski called the public not to believe in everything that is published in one of these newspapers. Also, they remember the quiet, indirect interference in the editorial policies and personnel, especially in some of these newspapers (MPM for instance). In 2011, the most viewed and the most trusted TV station, A1 TV, became the target. Under the cover of the fight against Velija Ramkovski’s financial crime, the special police forces, using brute force, stopped the TV station’s program, and the further measures of judicial, financial and regulatory authorities shut down the TV station as well as three dailies published by this group. Hundreds of journalists were left jobless. Another operation followed immediately after this step, gaining control over other private national TV stations, via injection of millions and millions of euros from the budget masked as government advertisements or money for making domestic motion pictures, documentaries and music. The amount of this money spent during the past years of non-stop ruling was never disclosed, but only for 2012, 2013 and part of 2014, when the government was pressured to inform on some numbers, it was a matter of 18 million euro. The Research by the Association of Journalists of Macedonia from December 2014 confirmed the huge amounts, although it covered only a short period of time. As time was going by, businessmen close to the party started investing in the proprietary structure of the media. So, they bought the largest remaining business when it comes to printed journalism, the company named MPM, whereas in the TV stations sector, the biggest deal was Alfa TV, as well as the formation of new regional or cable TV stations, some of which strive for national broadcasting license. Simultaneously, in order not to leave the online sector intact, with the assistance of companies from Belize, in their early stages of the rule, they formed media in this sector, which marked the onset of the so called “currier-esque journalism”. This “journalism” is famous for the non-argumentative attacks on public persons and institutions that are not in line with the government’s “errorless” opinion, and afterward, the same article with all typographical errors is republished in around ten online and electronic media parrot-fashion, and the very next day it is published in the printed media under their control… The chronology in a nutshell. The dominant influence in the informing of citizens of RM belongs to TV stations, approximately 80%, followed by the Internet, and at the end, we have the printed media and radio stations with their minor participation. 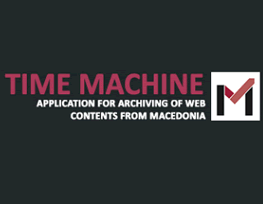 This has been shown by numerous expert surveys on the situation of media in Macedonia, including research by marketing agencies, but also by the Agency for Audio and Audiovisual Media. Hence, in a situation when four out of five private TV stations with national broadcasting license plus the Public Broadcasting Service, are directly or indirectly controlled by VMRO-DPMNE and DUI, all arguments about who influences and who derogates “the independent journalism” are just nonsense. In fact, listen to some of the phone conversations published by the opposition and everything will be clearer. Regarding the situation with freedom of speech and media in RM, about who is guilty and why the situation is desperate, we can make reference to tens of relevant reports by significant and prominent international organizations or institutions. 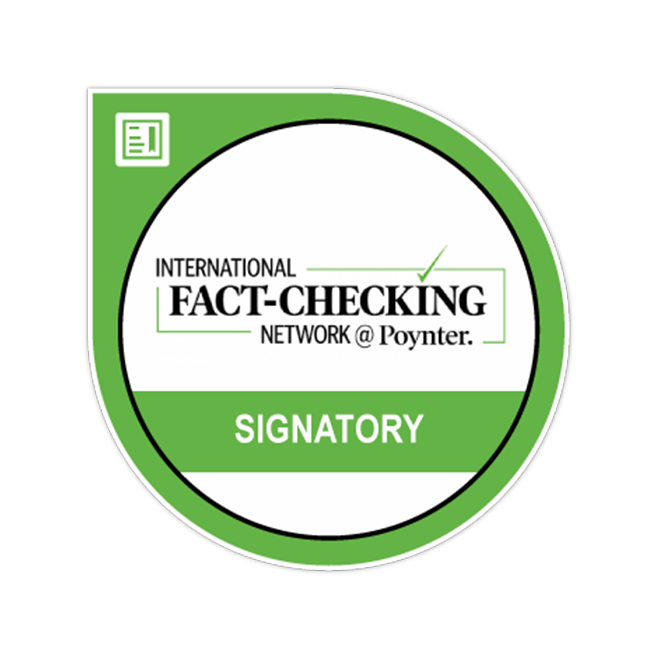 From expert organizations in the field of journalism, via NGOs, to institutions such as OSCE or the European Union. But, because all of these are irrelevant for the VMRO-esque government (they are either sorosoidic international NGOs, or foreign agents or mercenaries or meaningless, because they were issued by the EU that has no intention of acceding us because of Greece, so it fabricates problems with media), we are going to refer to only one report, which perhaps, is relevant to this government. It is a report by the United Nations, more precisely by the UN Special Rapporteur on the Promotion and Protection of the Right to Freedom of Opinion and Expression, who submits his reports to the United Nations Human Rights Council in Geneva, United Nations General Assembly and the Secretary-General of the United Nations. The report on Macedonia was authored and adopted in April 2014, signed by the then Special Rapporteur Frank La Rue, a man with exceptional reputation in the sphere of protection of freedom of opinion and expression. In the report, the situation of freedom of expression, freedom of media, and the entire media reality are described with highly concerning tones, and the main guilt is unambiguously addressed to RM’s government and other institutions, managed by VMRO-DPMNE and DUI above all. You can read the complete report here, and some parts of it have been published by domestic and foreign media. Thus, the assertion of the ruling party VMRO-DPMNE that SDSM and Soros destroy independent journalism, and corrupt journalists that later become robotized servants, is not only an undisputed spin, but also a cynicism and offence to the sane mind.